SINGAPORE, January 29th, 2019 – IDC unveiled its top predictions to impact cloud initiatives of Asia/Pacific excluding Japan (APEJ) organizations through 2023. 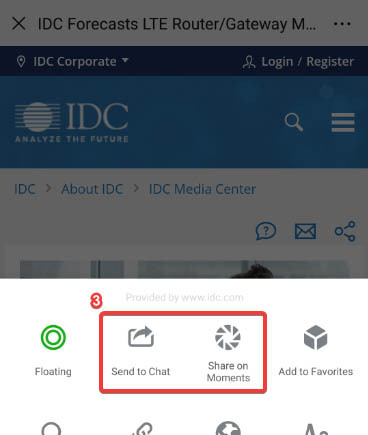 In recent years, we have seen organizations focus on digital transformation (DX) built on 3rd Platform technologies with cloud emerging as the de facto foundation for organizations marching towards the next level of "multiplied innovation" through expanded digital reach, pervasive intelligence, exploding app and service development, evolving customer expectations, and ambient trust and security. By 2022, IDC predicts the top 4 clouds (“megaplatforms”) in APEJ will be the destination of choice for 70% of workloads, while lock-in will be avoided through multicloud and cloud-native approaches to achieve portability. IDC research shows that business agility and/or the need for speed from IT are the most important trigger factors for considering cloud use in the region. This has driven the need for a more consistent and standardized availability of automated cloud resources to enable developers and line-of-business (LOB) teams to execute at speed and cost effectively. 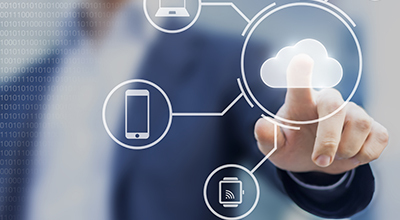 Workload portability and application delivery across multiple clouds have become the key to build a robust cloud services delivery platform for agility. "Organizations are gravitating towards a multicloud environment, deploying public cloud whether through megaplatforms, private cloud and/or managed cloud services along with traditional systems which need to be integrated and managed in a holistic manner. Organizations will find themselves increasingly needing to deal with the growing complexity, ensure integration and portability of workloads as they seek to achieve greater levels of innovation and business value," says Daphne Chung, Research Director for Cloud Services and Software at IDC Asia/Pacific. #1: Megaplatforms: By 2022, the top 4 clouds (“megaplatforms”) in APEJ will be the destination of choice for 70% of workloads, while lock-in will be avoided through multicloud and cloud-native approaches to achieve portability. #3: Multicloud Management: By 2022, 65% of A500 organizations will have a multicloud management strategy that includes integrated tools across public and private clouds. #4: Consumption-Based Deployment Model: By 2021, more than 35% of enterprise IT operations spend in APEJ will be consumption-based, the public cloud platform being preferred as a lower-risk option to manage complexity and align cost with consumption. "Skills and resources to manage cloud implementation across private and public clouds in this region are still relatively scarce," says William Lee, Research Director for Cloud Services at IDC Asia/Pacific. "Thus, for enterprises starting their cloud journey, consumption-based IT will be an attractive risk-free deployment of choice to negate the complexity of managing the cloud infrastructures, improving the time to value and delivery of IT resources." The rest of the strategic predictions for the Asia/Pacific market are presented in full in the following report: IDC FutureScape: Worldwide Cloud 2019 Predictions – APEJ Implications (#AP44083019). To learn more about other IDC FutureScape reports on the latest technology and industry predictions for WW and the Asia/Pacific region, please visit our FutureScapes Reports Library . 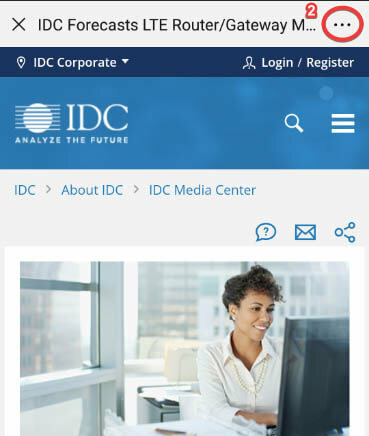 For inquiries on this IDC FutureScapes document, please contact Daphne Chung dchung@idc.com or William Lee wlee@idc.com. For media inquiries, please contact Tessa Rago trago@idc.com or Alvin Afuang aafuang@idc.com.